At the Candler Art Gallery we aim to provide avenues of personal empowerment through the use of the visual arts, music & books, crystals, aromatherapy and the creative expression. 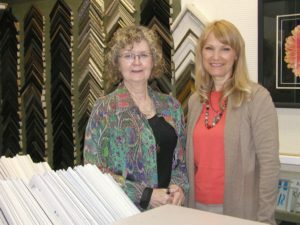 We all share our knowledge and expertise so we can best advise, inform and direct you on your journey. 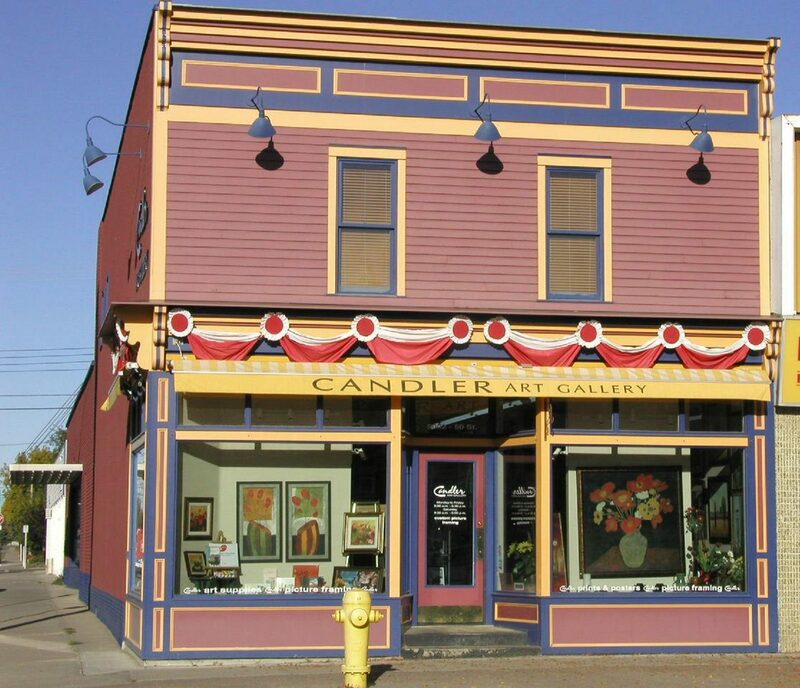 The Candler Art Gallery started in the old egg candling station on 46 St. north of Charlie Killam school. Hence the name “Candler”; to “candle eggs” is to look within. In 1986 the Candler Art Galley moved to its present location on the corner of 50 ave & 50 street; a historical landmark of the first general store of Camrose. Then in 2005 with the support of the Main Street Program, the Candler Art Gallery received the look it has today. The bright red painted building remains a downtown landmark. The Upper Gallery exhibits Western Canadian artists’ paintings & pottery. It is a gallery for all ages to enjoy and explore. Artist supplies, rocks & crystals, in raw or jewelry settings are engaging and exciting for children and everyone. Especially a joy are the large pieces of magnetic hematite, the funky cow bells, and the long row of artist paint colors & brushes. A selection of sage, incense resins and fragrant oils to enhance the senses as soft music relaxes you. 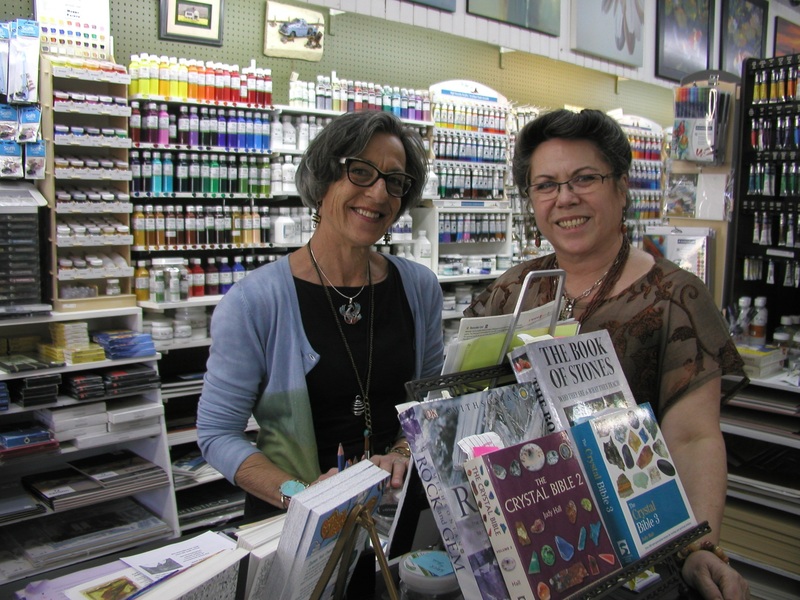 We invite you to come browse for a book, enjoy the art and share with us.